Superlative sea kayaking in the Calamian and Linapacan islands of Northern Palawan, Philippines. Last trip 15-23 Nov. Next trip: circumnavigate Coron Island by sea kayak 30 Nov-03 Dec. Four participating so far. There’s room for 3 more! 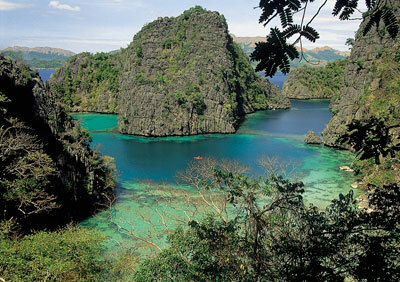 Next: An 8-day Round Busuanga and Round Coron kayak expedition Dec 31 – Jan 08. 4 participants already booked. Room for 3 more. Contact Symbiosis now if you would like to join. We can also help with travel arrangements, hotel bookings and anything else you would like to do while in the Philippines. One not to miss!